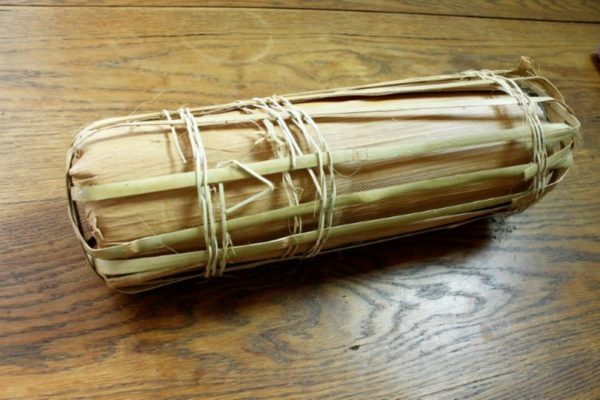 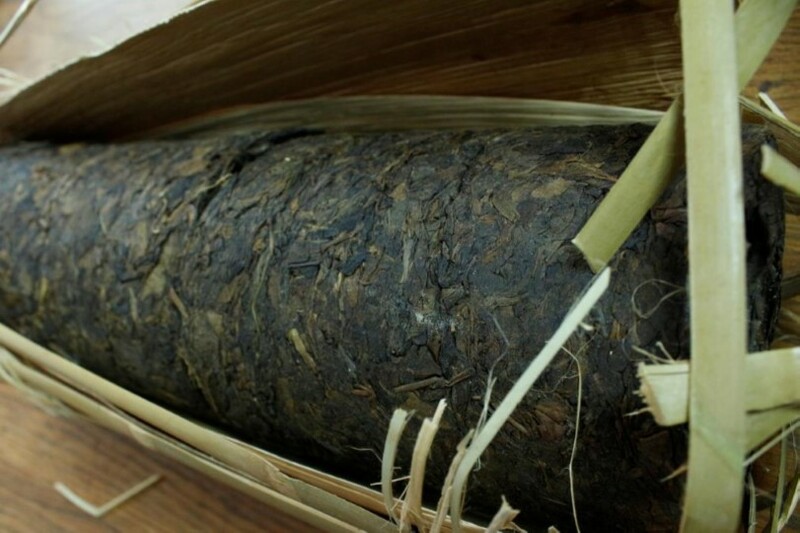 This massive lump of Gushu has spent 7 years resting in humid Banna & 6 years in Guangdong. 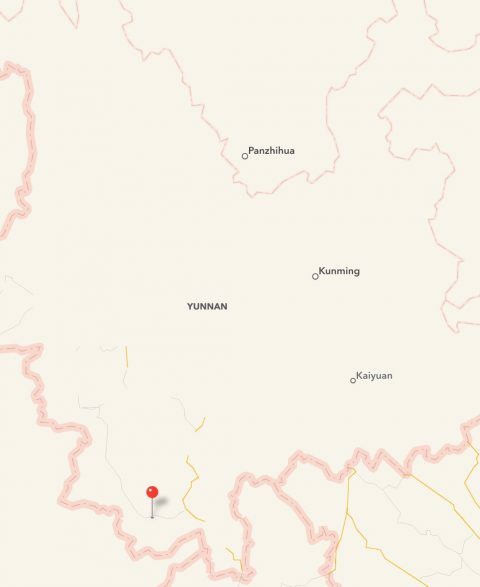 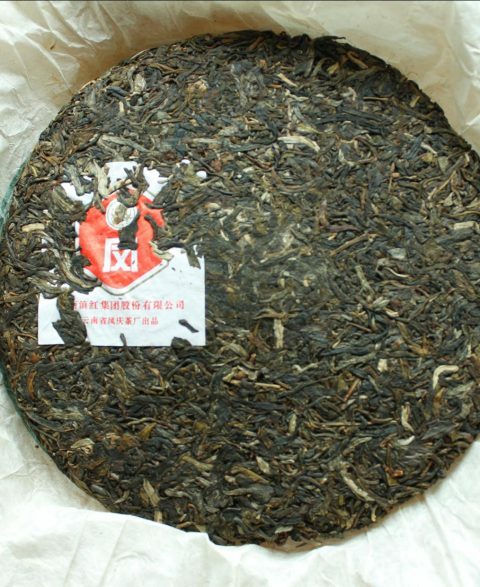 The material is 100% Yiwu area Gushu Huang Pian. 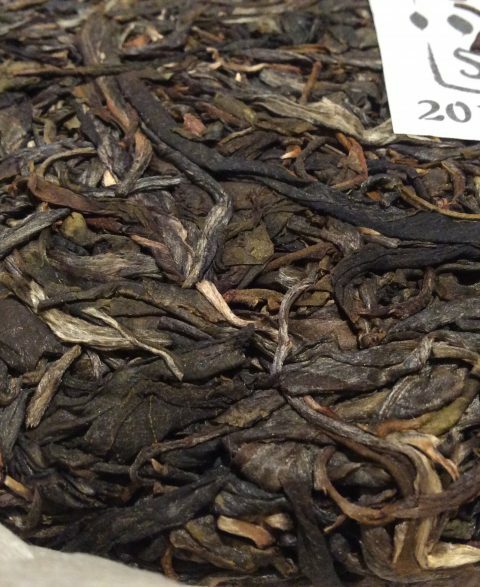 Very infusable, 15 + infusions. 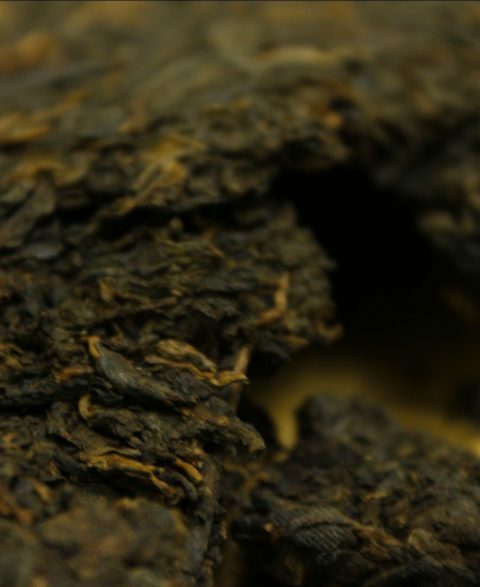 Smooth and devilishly easy to quaff down. 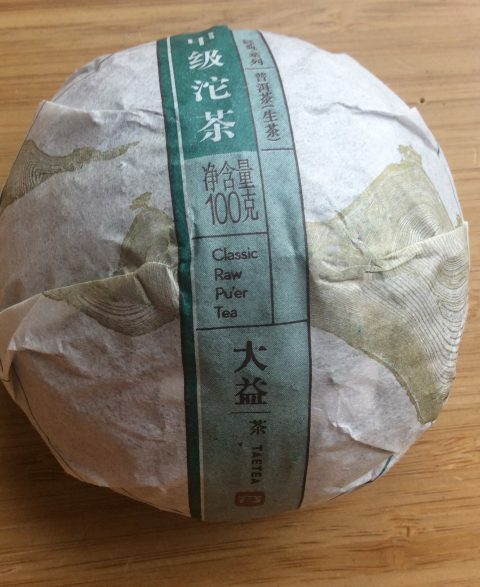 Cha Qi will slap you some respect for this tea. 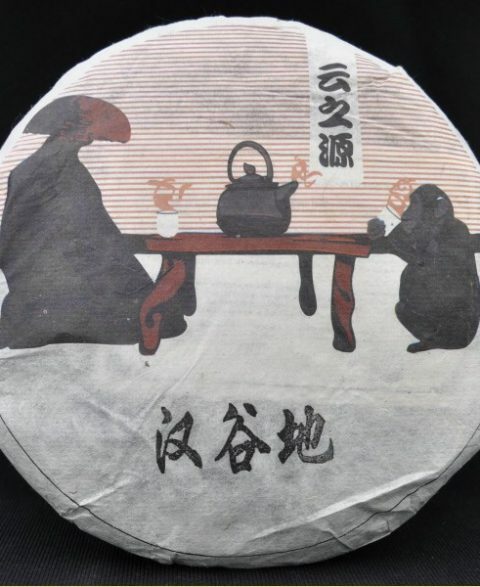 If you push the tea out for 15 seconds or more you will receive a lovely stone fruit character to the broth. 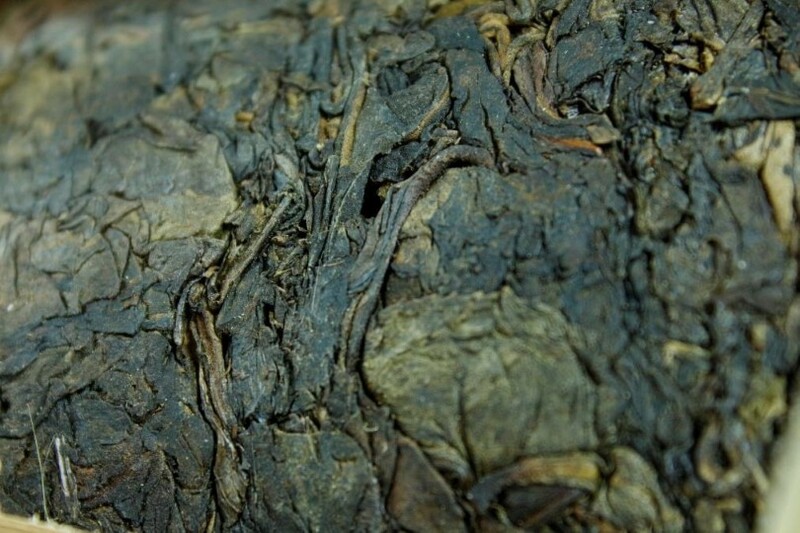 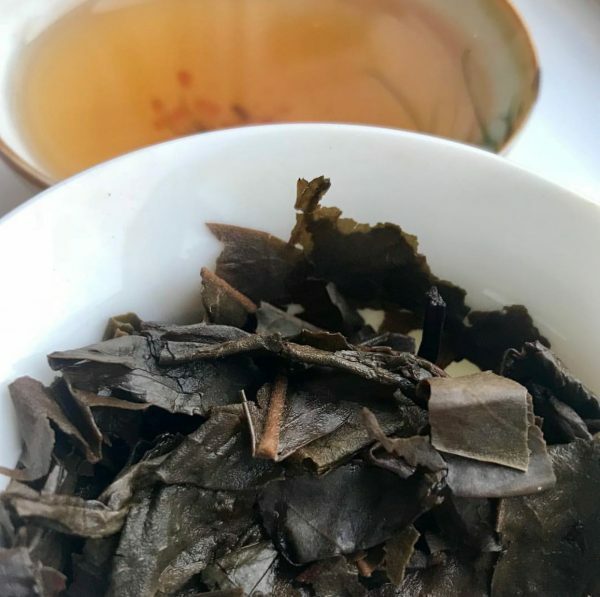 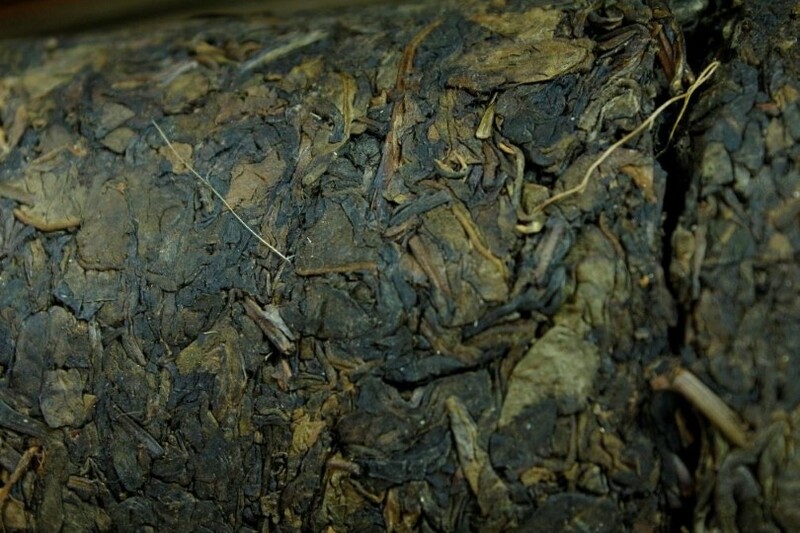 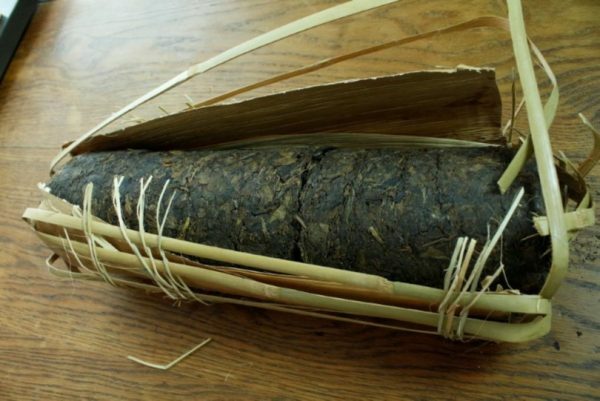 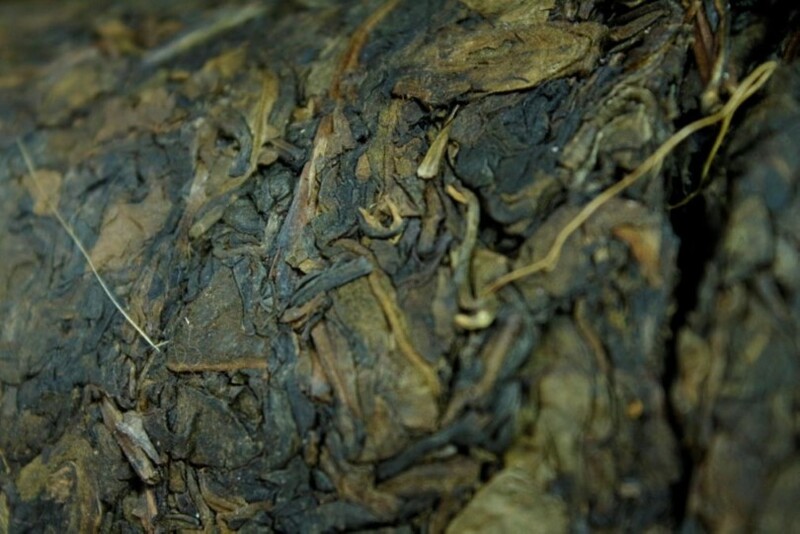 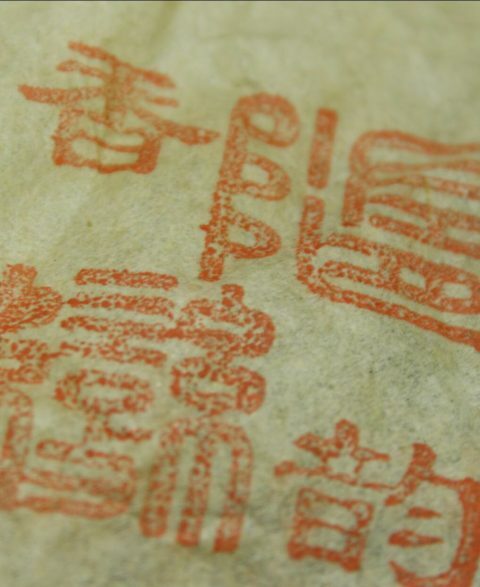 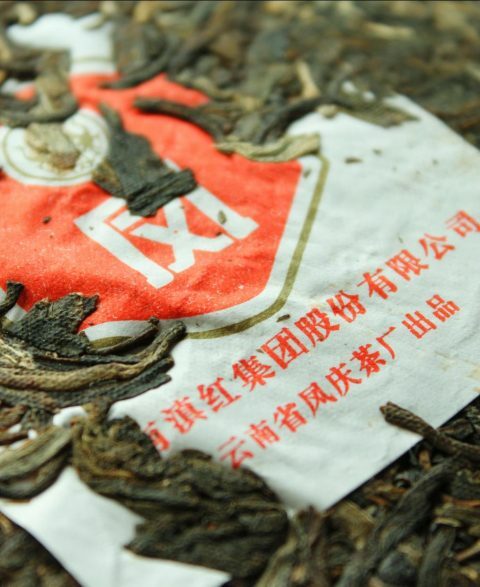 Unbeatable aged Gushu tea bargain!